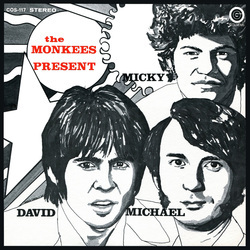 Monkees.com is taking pre-orders for the set, which should be out at the end of July. Those who bought amped-up tickets to the Monkees' concerts will receive the set as part of their purchase; others can buy it separately. P.S. : On July 1, it was announced that the box set would not be released until August 13.